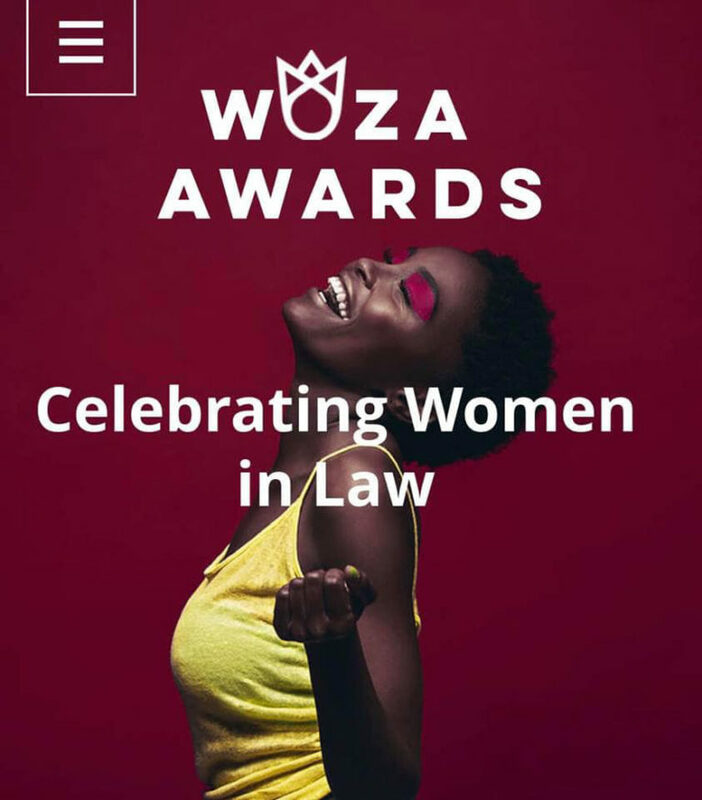 The Women in Law Awards (WOZA) was launched in Cape Town on February 28, which is the brainchild of Rehana Khan Parker, Director of Rehana Khan Parker & Associates. These awards are said to honour and celebrate the achievements of female legal practitioners who have made remarkable differences in the legal profession, by bringing together legal practitioners, in-house legal counsel, thought leaders, innovators, along with leaders from government and academia. To nominate a Women in Law to honour and recognize her achievements, send in a motivating cover letter specifying why the candidate is eligible for the award; specifying the award category, province, be duly signed; once by the nominator if the candidate is nominating herself; third party nominations must be signed by the nominator and must be accepted by the nominee. WOZA awards the WOZA ICON award to a woman lawyer who displays iconic achievements embracing thought, innovation, leadership, empowerment of other women and contribution to the law; a woman who is distinguishable from the listed individual categories above, because she exemplifies leadership and is regarded as a trailblazer. Anyone can nominate, colleagues, peers, staff, friends, family, clients and you can nominate yourself. Nominations are restricted to two category nominations per candidate. Nominators who are nominating in multiple categories must complete a separate nomination form per category and provide separate copies of their curriculum vitae and letters of motivation for each category. All nominations must be emailed to wozaawards@gmail.com. For more information, visit www.woza.today.